About this page - The LDV webmaster does not have time to master this page which has been accumulating information for a year and a half. Those wishing to see the latest information should start at the bottom of the link list to the left and work their way up. 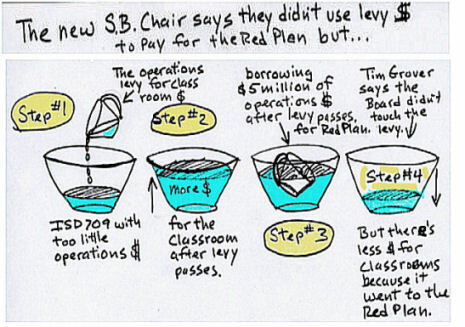 Has the School Board broken their promise not to use the operations money approved in the fall referendum on the Red Plan? You be the judge. After this Debate, in the parking lot outside KBJR television, Dr. Dixon and Harry Welty agreed to meet to discuss some alternatives to the Red Plan. After setting a meeting date Dr. Dixon's office called Harry and canceled the meeting. Harry called the Superintendent to set a new meeting but Dr. Dixon's office did not call back. 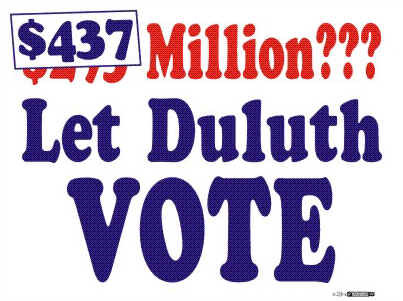 The Duluth School district's troubling finances. Is it possible that the site for the new Western Middle school is one more Red Plan disaster in the making? Yes! Former School Board member, Tony Stauber, points out that a simple change in grade configuration makes most of the Red Plan completely unnecessary. He explained it in more depth here but you'll be charged to read it. The Red Plan's Project Executive Quits. Where was JCI's transportation study? 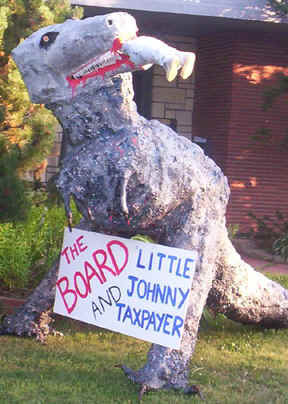 The next $90 million in taxes for the Red Plan are scheduled for 2011. *NOTE - After we posted this prediction that a new school board would pass on the additional bonding this happened. Senator Prettner Solon misrepresents to her fellow Senators what the Jaros legislation is meant to do. Robert Aho, an architect whose specialty is contract administration wrote these warnings about Johnson Controls for the Hillsider Magazine, Formerly of SGA Architects who have been given one of the initial Red Plan projects to design. JCI's little deceits. How to make the costliest school building plan in Minnesota history look inexpensive. How much will the Red Plan save? what JCI is telling the state. 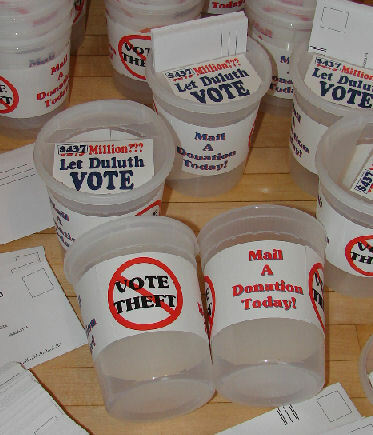 - The theft of our traditional voting rights.